Leila Arias was a participant in the 2008 CBS Diversity Sketch Comedy Showcase. 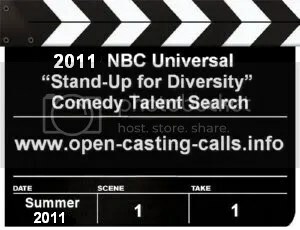 CBS will sponsor its seventh annual talent showcase for diverse sketch comedians in January 2012 in Los Angeles. 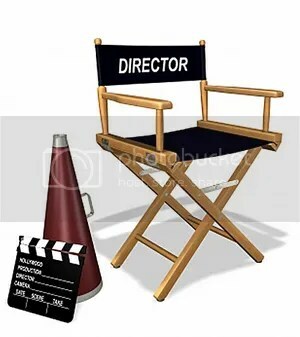 The CBS Network is known as “The Tiffany Network” and their showcases are known as the “Rolls Royce” of showcases, featuring the dynamic duo of Rick Najera and Fern Orenstein, CBS VP Casting, who change the professional lives and provide them access to open doors within the entertainment industry.